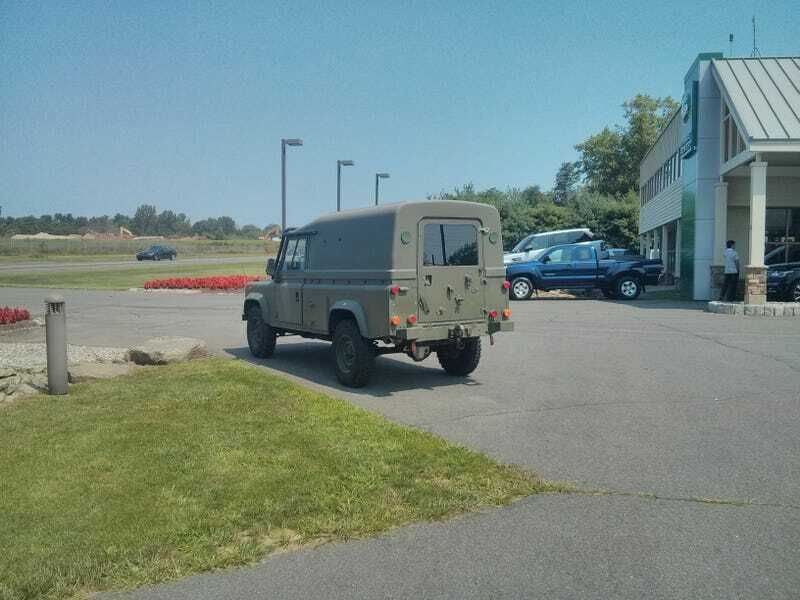 Found at Princeton Land Rover. $30000 for a "1983" (I think it's closer to early 90's ) ex Dutch MOD Defender. If it wasn't for the fact that I just bought a house I'd seriously consider buying it lol.